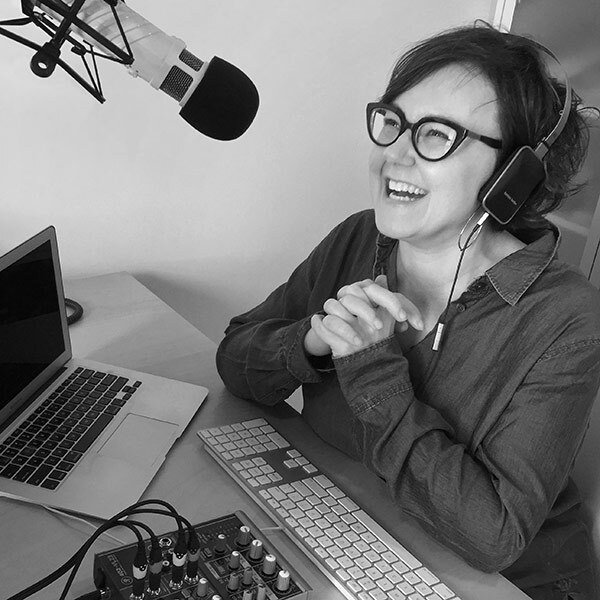 Join host Kristina Halvorson and guests for a show dedicated to the practice (and occasional art form) of content strategy. 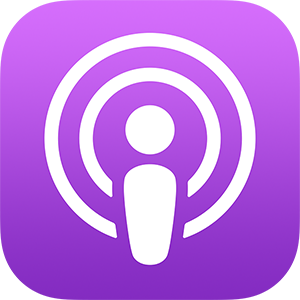 Listen in as they discuss hot topics in digital content and share their expert insight on making content work. 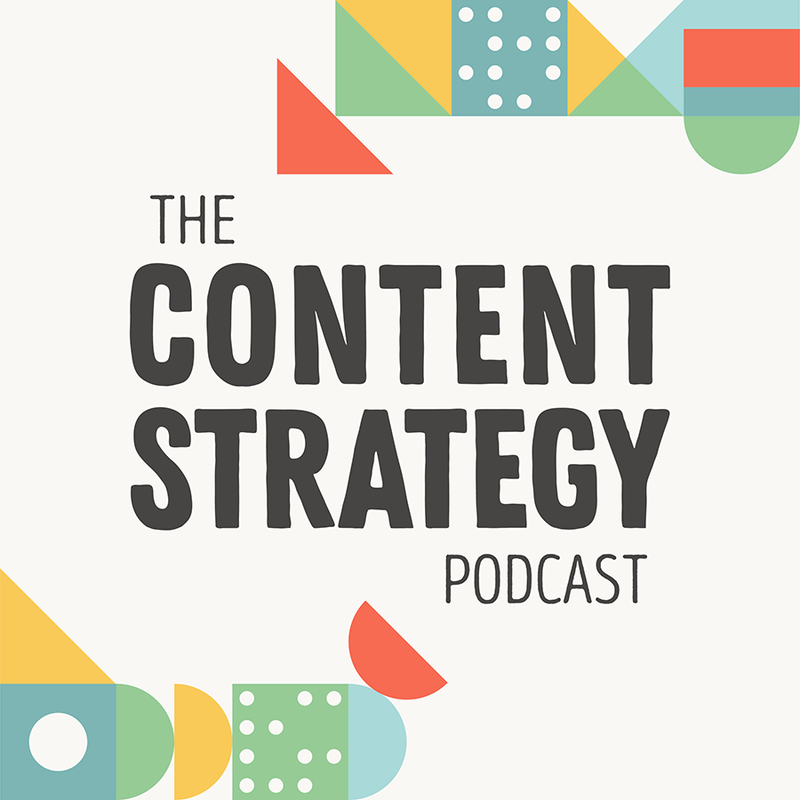 If you’re interested in the role digital content plays in our lives today, or if you just have the word “content” in your job title, you’ll want to tune in to The Content Strategy Podcast. Kristina Halvorson is widely recognized as one of the most important voices in content strategy. She is the owner of Brain Traffic, a content strategy agency; the author of Content Strategy for the Web; and the founder of the Confab content strategy conferences. Kristina speaks worldwide about content strategy, educating and inspiring audiences across every industry. Have a question for Kristina or an idea for a future guest on the podcast?